Can you sponsor a three-year Research Award for £15,000? Your help is needed to enable scholars to present important new discoveries to a rigorous academic audience through peer-reviewed publications. Contributions of any size are welcome and can be used to bolster the Society’s Research Grant Fund. 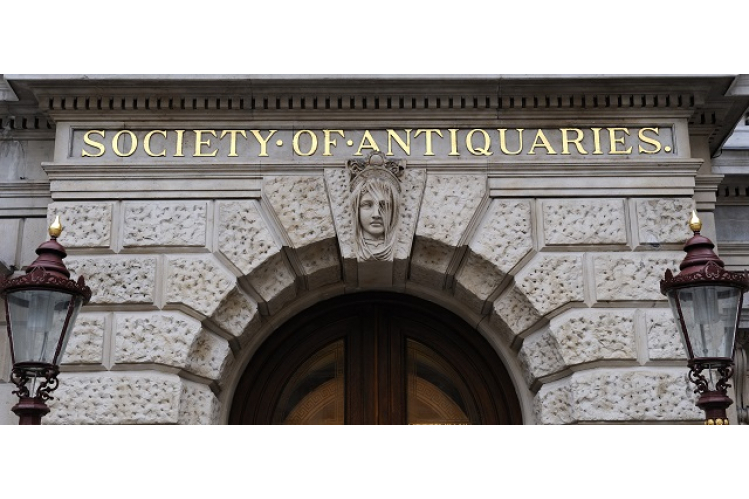 The Society supports research into all areas of the material past. Browse our Research Case Studies to learn more. 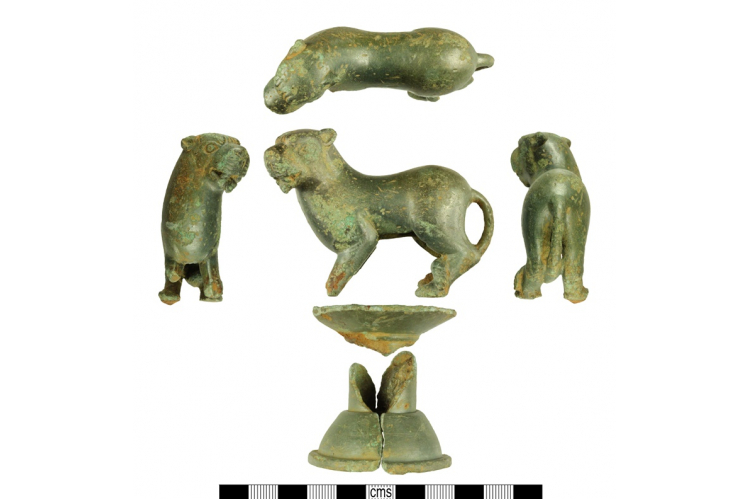 Our first three-year Research Grant Award is currently funding continuing excavation, analysis and conservation of the PASt Landscapes project. Watch this video interview with the project coordinators to find out more. Get in touch to discuss supporting Research at the Society today! Contact Dominic Wallis, Head of Development, at dwallis@sal.org.uk or 020 7479 7092.